Talk therapy is important. However, there is time when talking about the same things over and over becomes stale. We crave something deeper. Psychodrama and expressive arts "wake up" the nervous system to new possibilities, new strengths, new potential. Suddenly we view things in a different way and feel emboldened to make change. 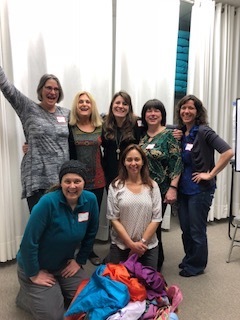 Since 2010, we've offered trainings for therapists and coaches who want enliven and energize their practices using action methods. 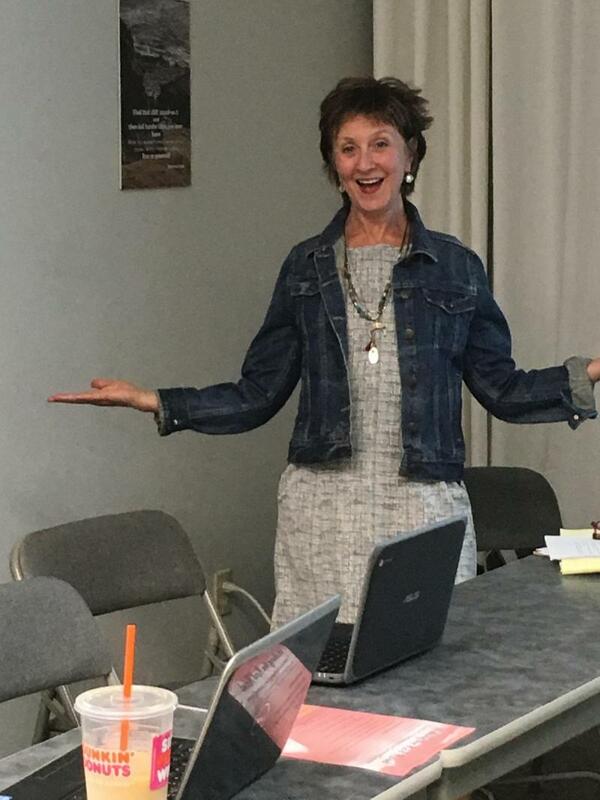 Professional Trainings are for anyone wanting to use psychodrama with clients: therapists, healers, and lawyers. Trainings are lively, engaging, and powerful...and usually offer CE's! Personal growth workshops are opportuntities for anyone interested in exploring conflicts, growth, soul's purpose or empowerment. All hours (professional and personal growth) count toward certification with the American Board of Examiners in Psychodrama and the American Society of Experiential Therapists. Photo taken at Psychodrama Sampler workshop. Action Methods, or psychodrama is an embodied way of exploring, learning and creating. Cleveland Psychodrama Institute offers workshops for professional training as well as for personal growth. Learn more about﻿ workshops and trainings.